Loft Living in Sandy Springs. Loft designs to make the everyday extraordinary. 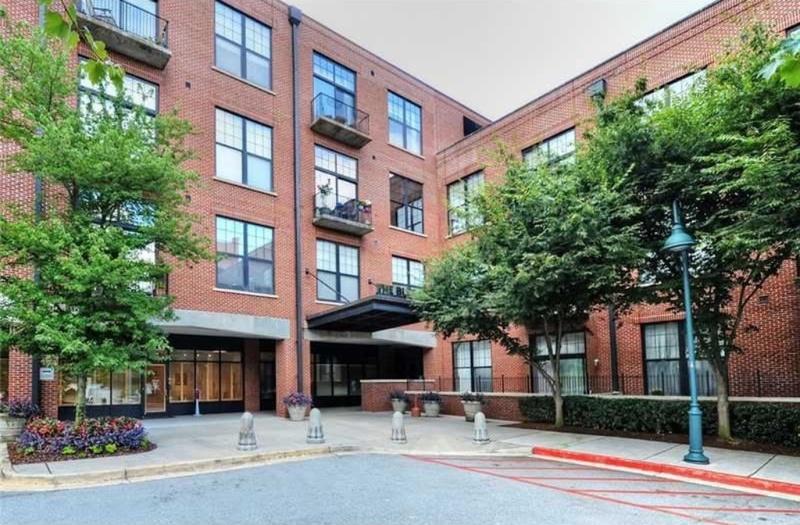 Located in the new City Center district of Sandy Springs, Blue Stone Lofts offer open floor plans for true loft style living in the heart of an up and coming city. Enjoy immediate walking access to City Walk, neighborhood restaurants and shopping venues. Heritage Green is directly across the street where you can enjoy concerts and events without the hassles of driving. The new City Center will house many more shopping and dining options, and the performance arts center will put national artists and productions just a short walk away. More than just a home, a community. Blue Stone Lofts include top notch amenities for your enjoyment. Take in the sun from the rooftop pool, get in a workout in the exercise room or relax in the lobby. For your convenience Concierge services are also provided. Open from early mornings until late evenings, you can get your daily exercise, work on your tan or simply relax under the stars. Enjoy a run, a bike ride, weight machines or free weights. Adjacent to the pool the exercise room provides you with multiple options for keeping fit in a relaxed atmosphere. The lobby offers a relaxing and comfortable location to talk with neighbors or guests. Residents also can enjoy free WiFi. The club room is available for residents to use for parties and other personal gatherings. Living it up in Sandy Springs. Home to over 93,000 people Sandy Springs is not small, but it still feels like your home town. The downtown area where the Blue Stone Lofts are located has dozens of restaurants in walking distance, shopping in all directions, an amphitheater, historical museum and more amenities on the way with the new City Center. Walk out your front door and enjoy Wind Down Wednesdays, Rhythm and Brews, Concerts by the Springs and the annual Sandy Springs Festival, all thanks to Heritage Sandy Springs. The new Sandy Spring City Center project shows that Blue Stone Lofts will be located in the middle of everything, yet surrounded by parks and greenways that allow easy walking and a relaxed living environment.